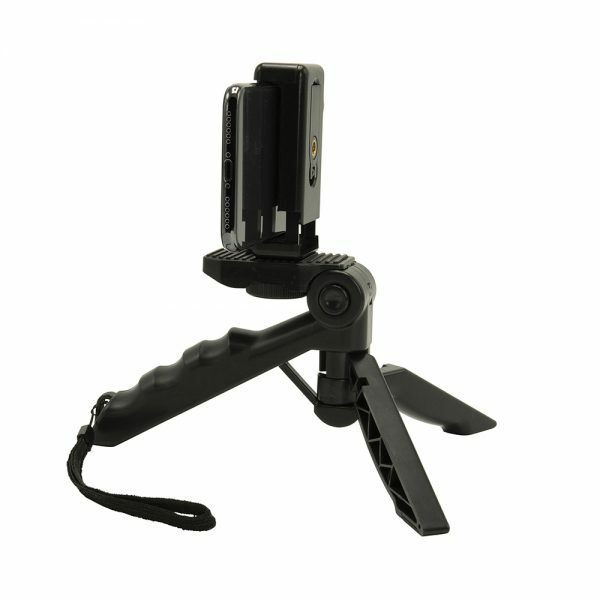 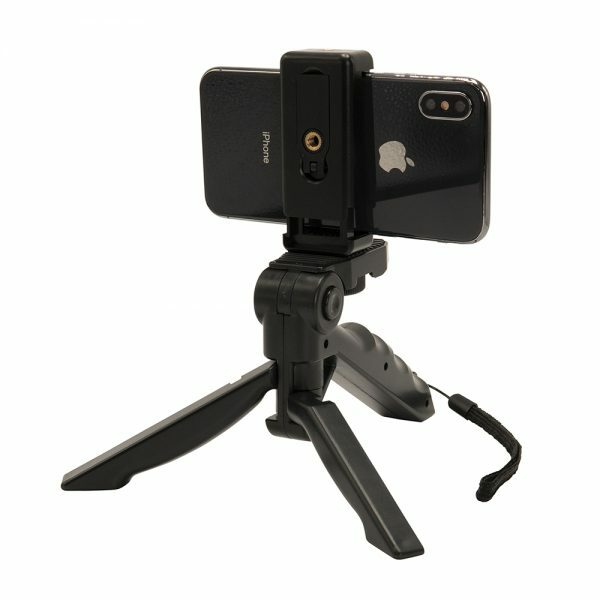 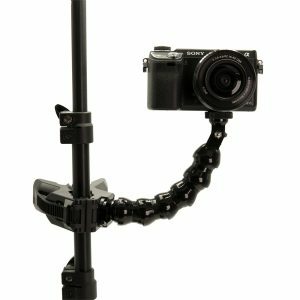 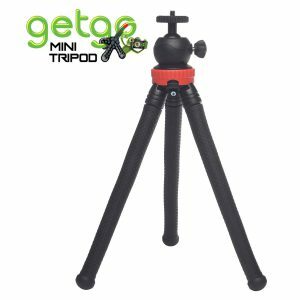 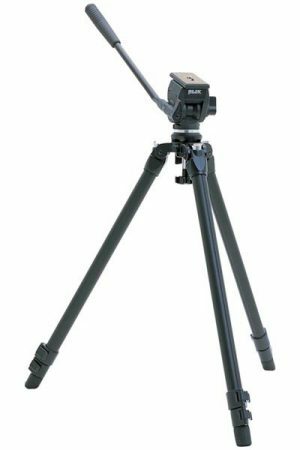 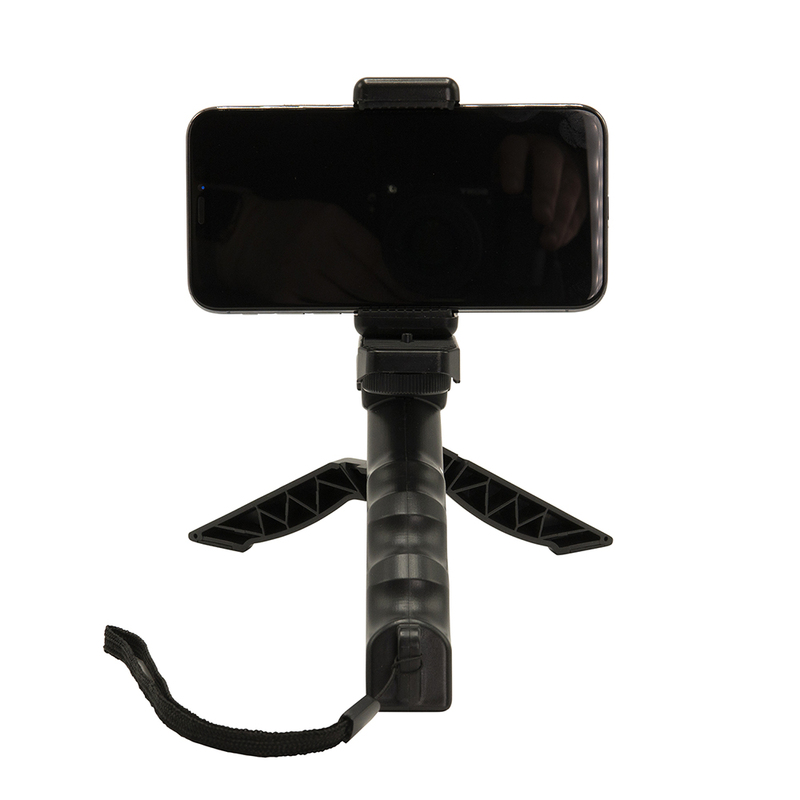 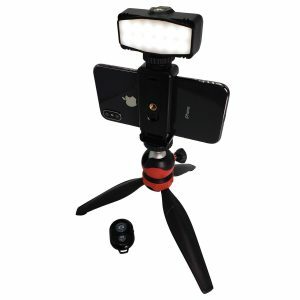 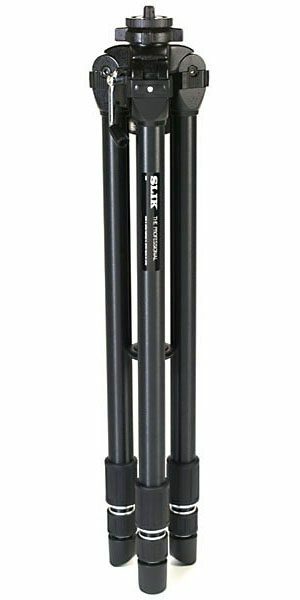 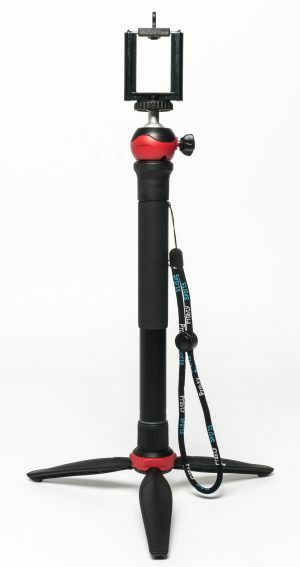 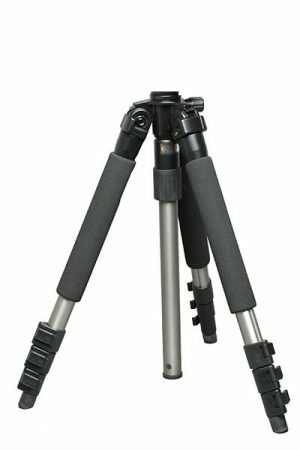 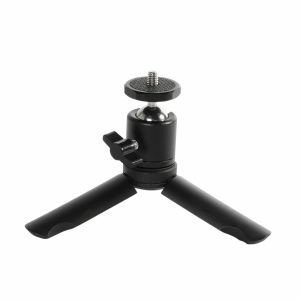 Take action videos like a pro using the PistolGrip Mini Tripod. 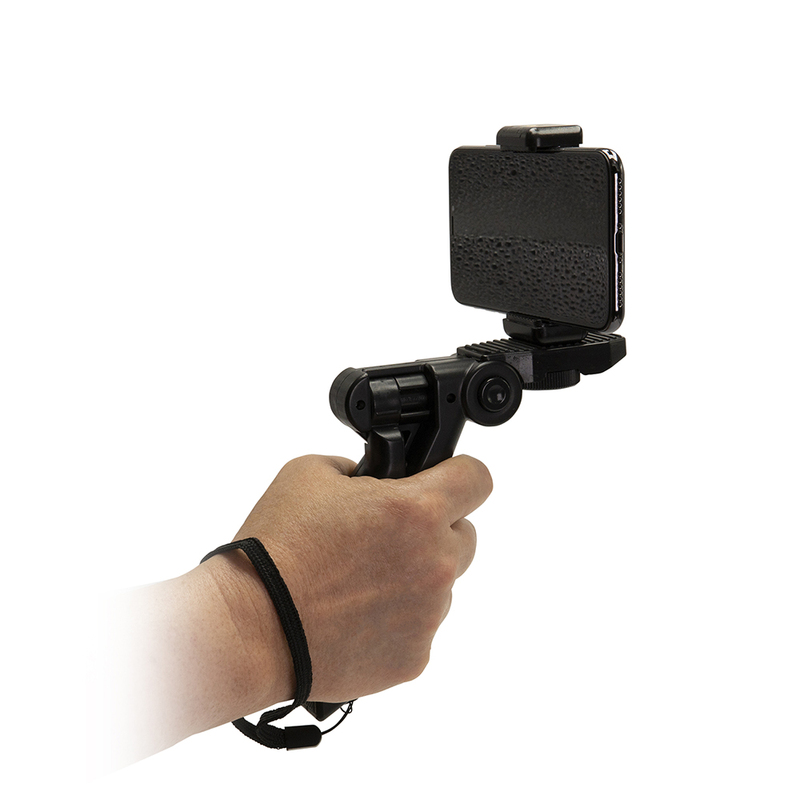 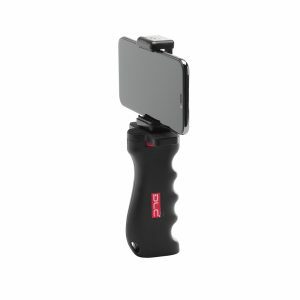 Videos and still shots will be steadier with this ergonomic hand grip. 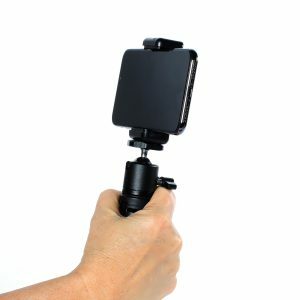 It’s a comfortable angle to brace elbows against the body and minimize shaky unprofessional videos.